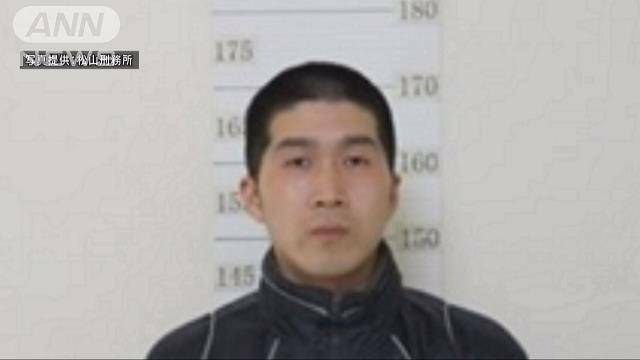 EHIME (TR) – Police have linked an escaped convict from a special prison in Imabari City over the weekend to a theft that took place in nearby Hiroshima Prefecture, leading investigators to believe the fugitive is in hiding in the area, reports TV Asahi (Apr. 12). 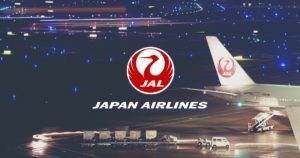 There have been six confirmed cases of theft on Mukaishima island, Hiroshima over the two days following Sunday, the day Tatsuma Hirao, 27, made his escape from Oi Shipyard at Matsuyama Prison in Imabari, Ehime, according to police. Money and goods have been reported as taken from residences and vehicles. 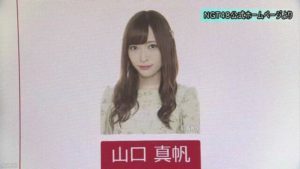 In one case, a fingerprint found inside a vehicle from which items were stolen in Onomichi City, which is located on Mukaishima, proved to be a match for Hirao. At around 6:00 p.m. on Sunday, Hirao escaped from the Oi Shipyard at Matsuyama Prison in Imabari. Police believe he escaped through an unlocked window on the first floor of the prison, which does not have a fence. 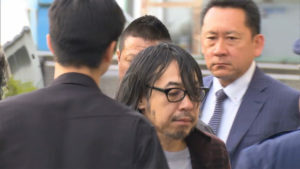 Last December, Hirao entered Matsuyama Prison after being convicted of theft. The institution is one of four institutions in the nation that does not have a perimeter fence. 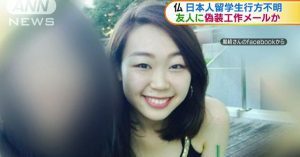 As of Thursday, Ehime and Hiroshima police had about 900 officers hunting for the convict.